Soil Test Completed and this property is ready to build on. Great Dekalb County Location! 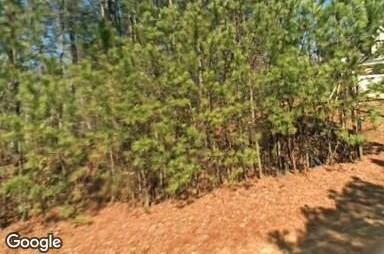 Come build your dream home in this sought after Lake Community!